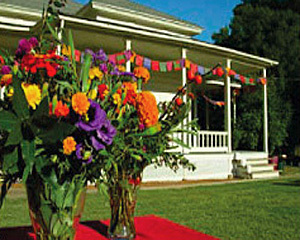 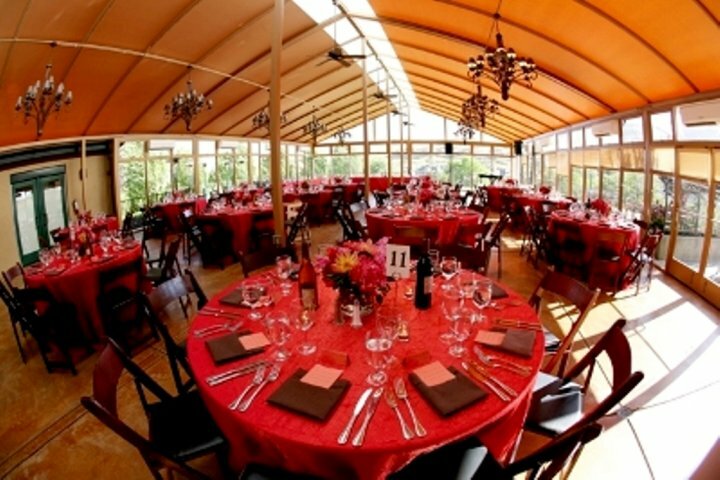 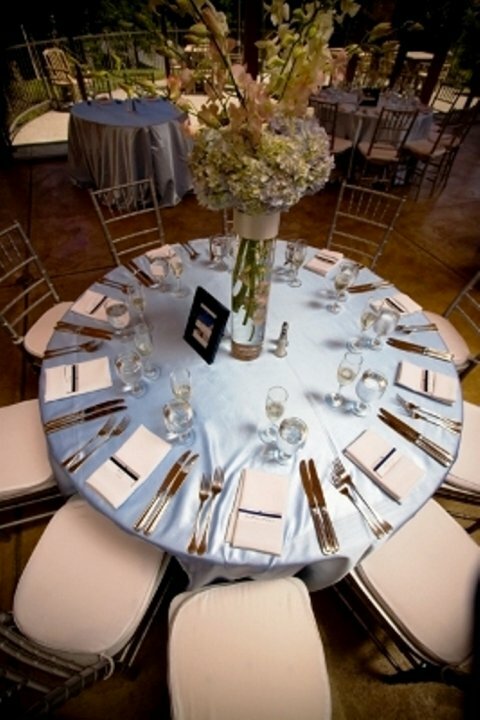 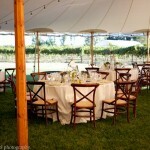 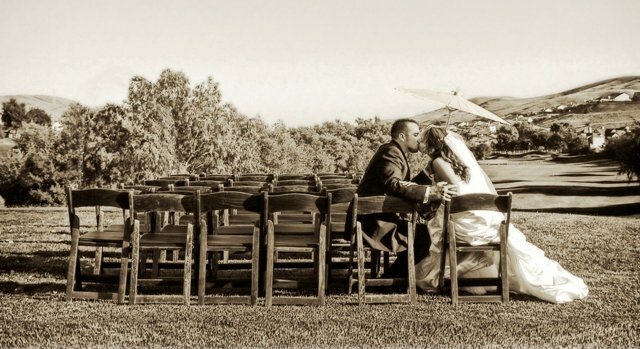 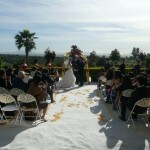 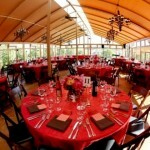 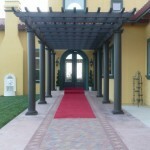 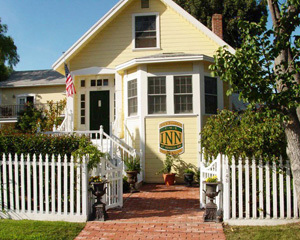 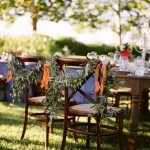 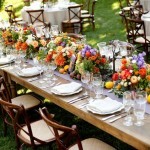 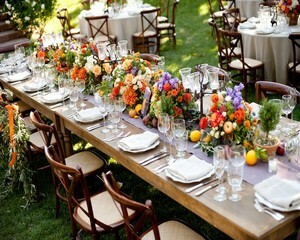 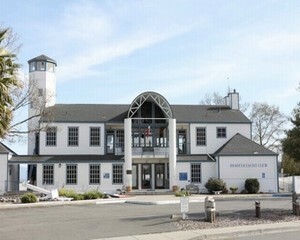 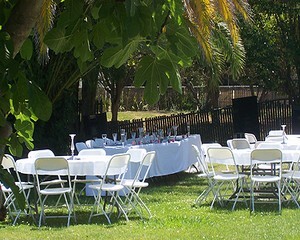 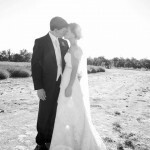 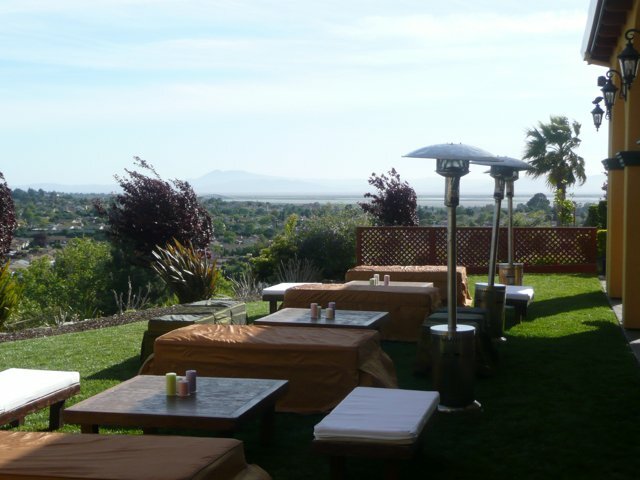 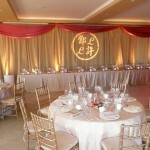 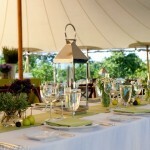 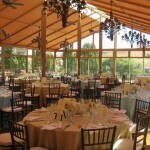 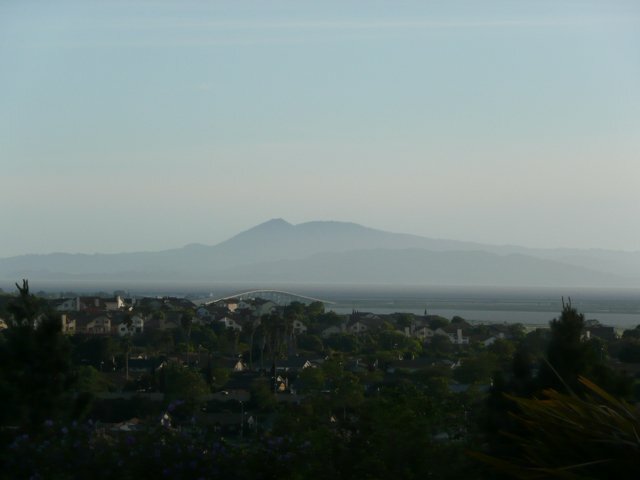 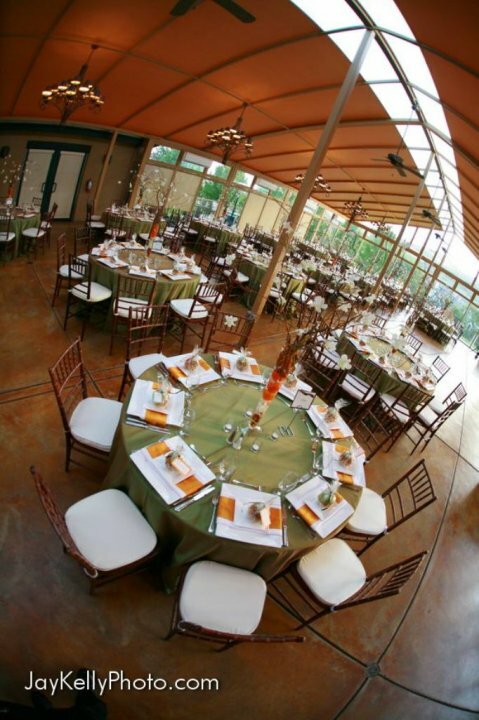 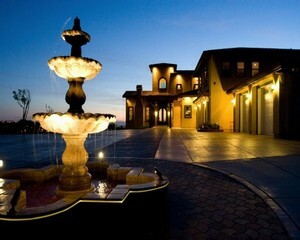 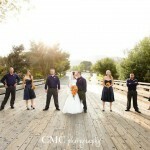 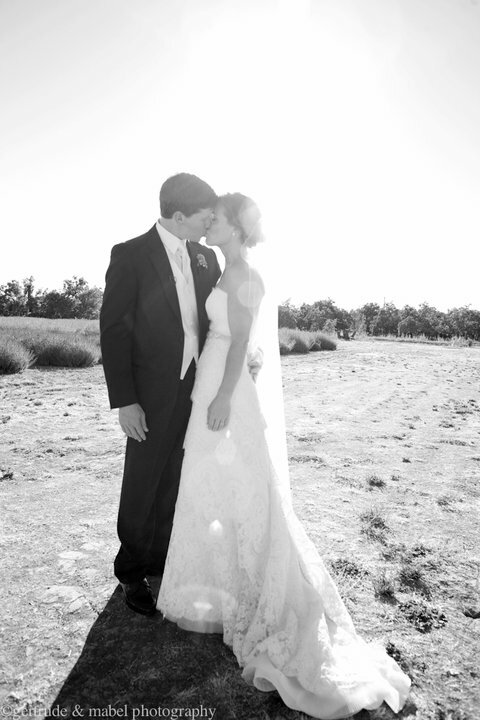 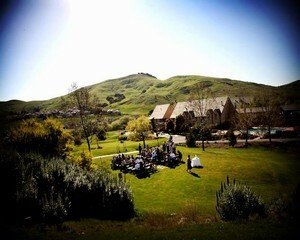 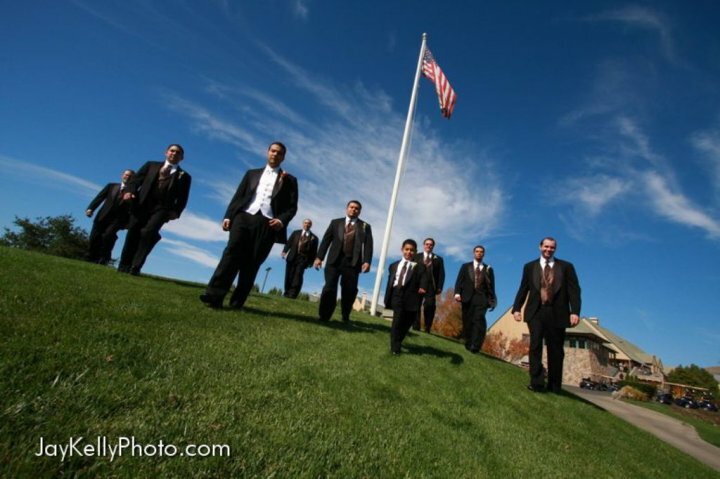 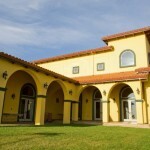 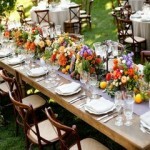 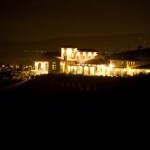 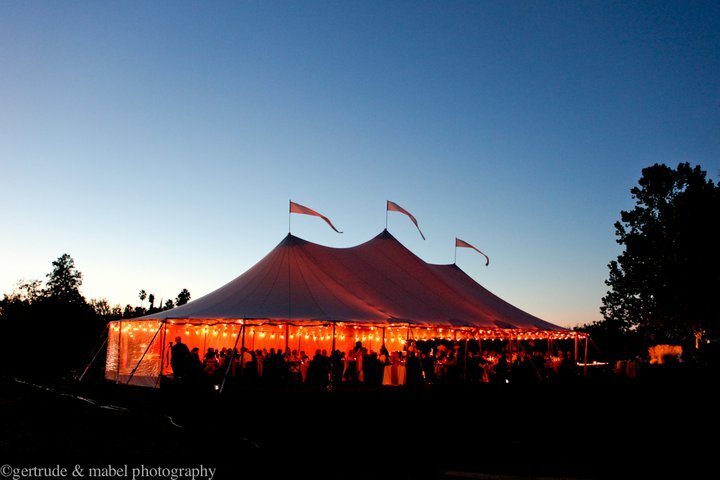 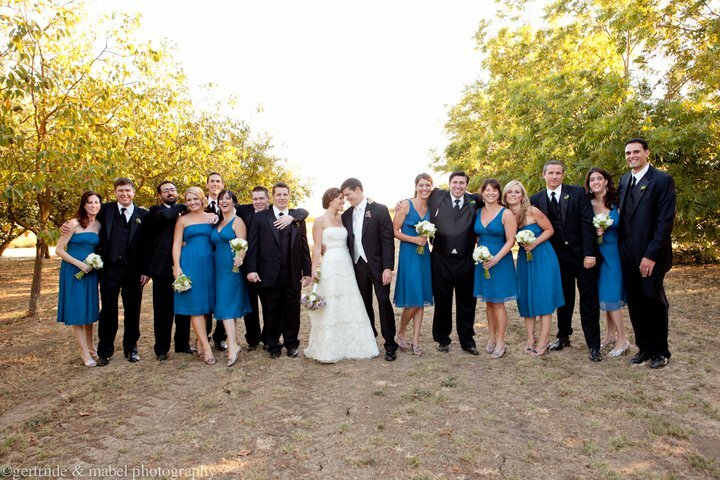 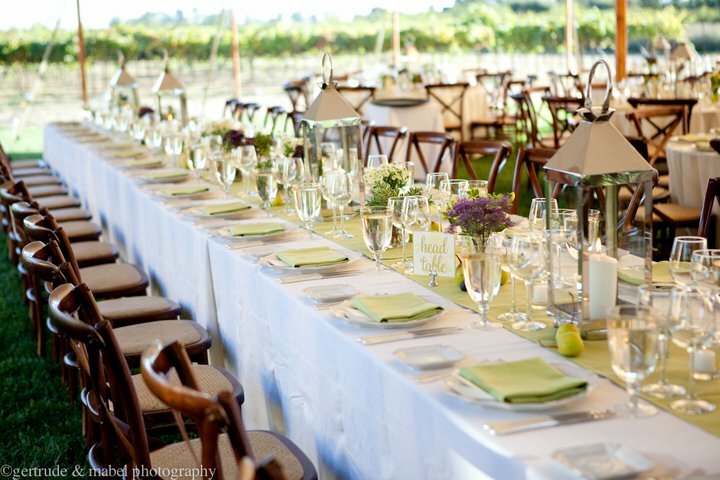 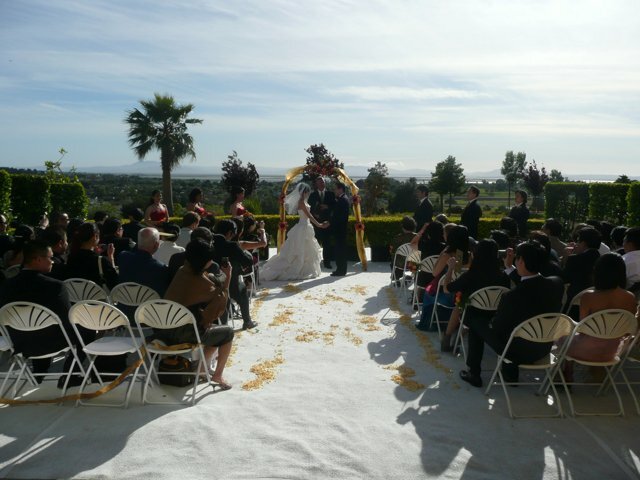 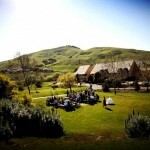 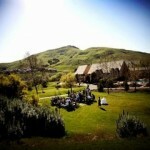 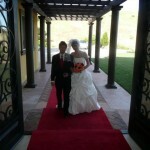 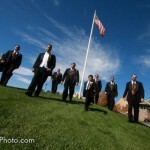 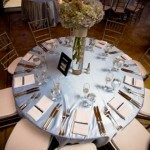 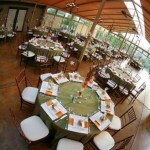 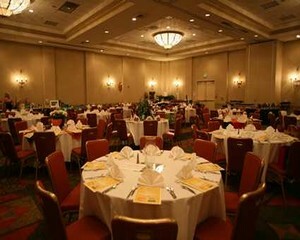 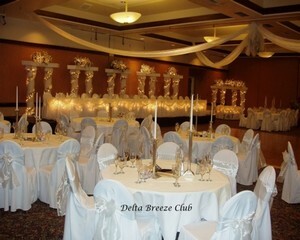 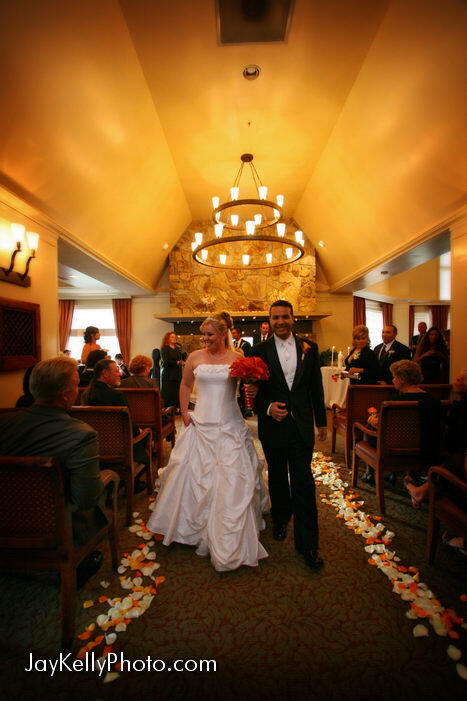 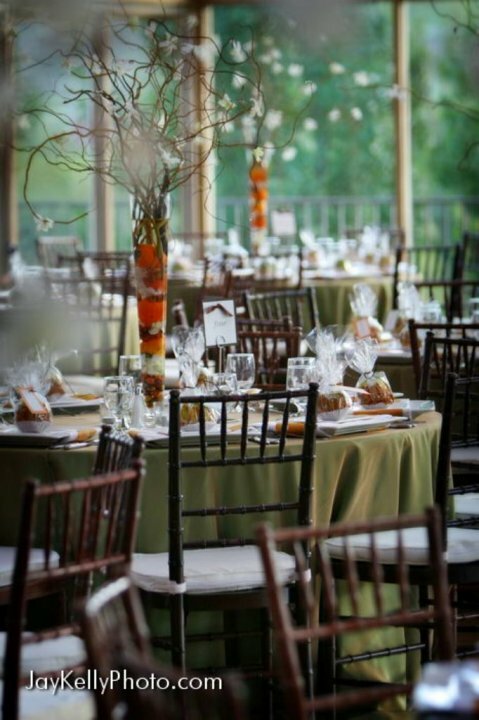 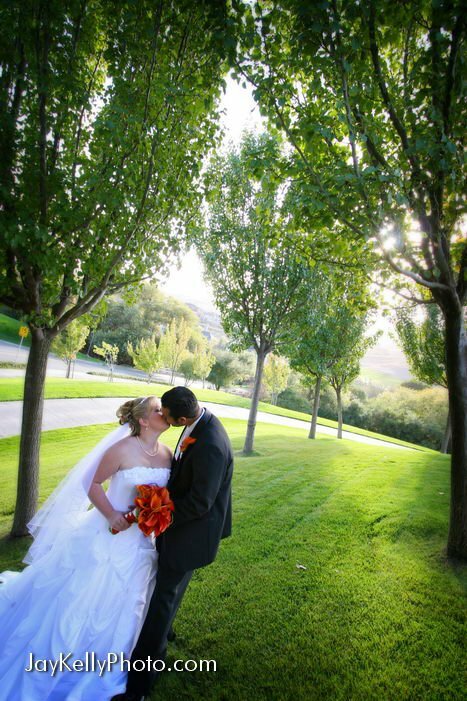 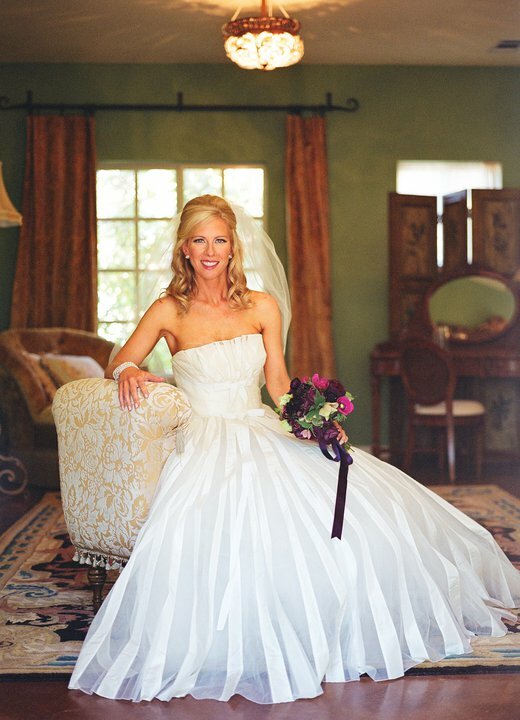 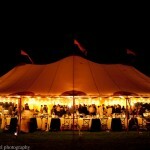 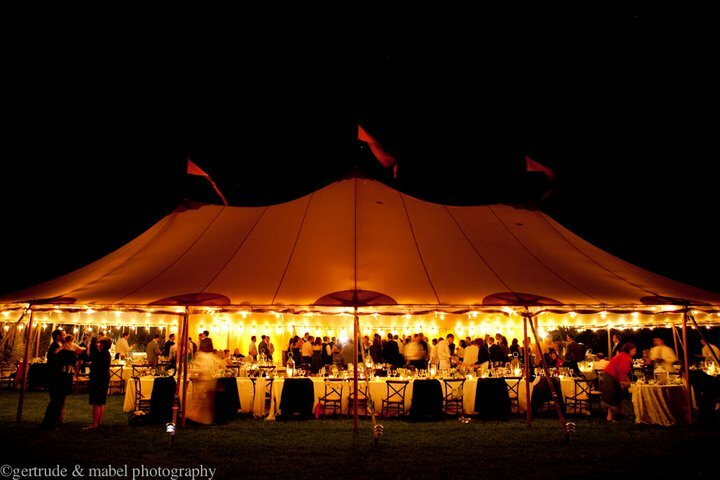 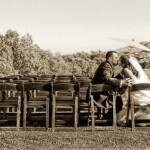 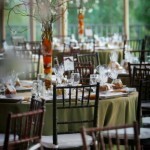 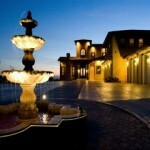 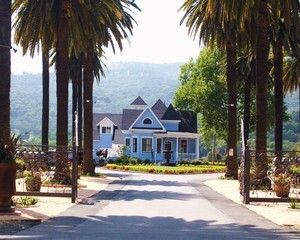 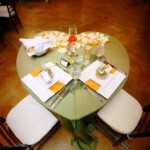 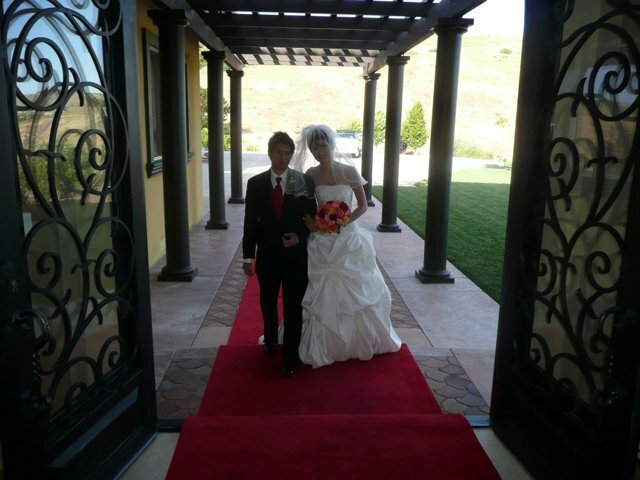 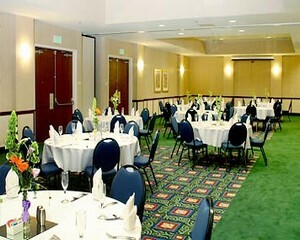 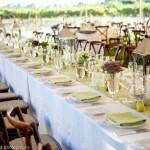 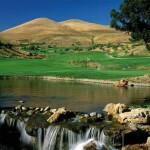 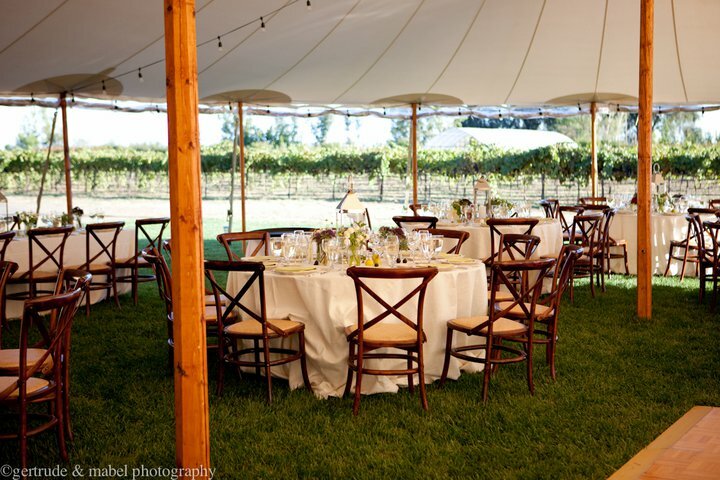 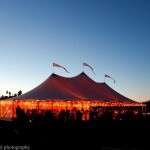 Hiddenbrooke Golf Club is home to one of the finest wedding and event facilities in the Bay Area. 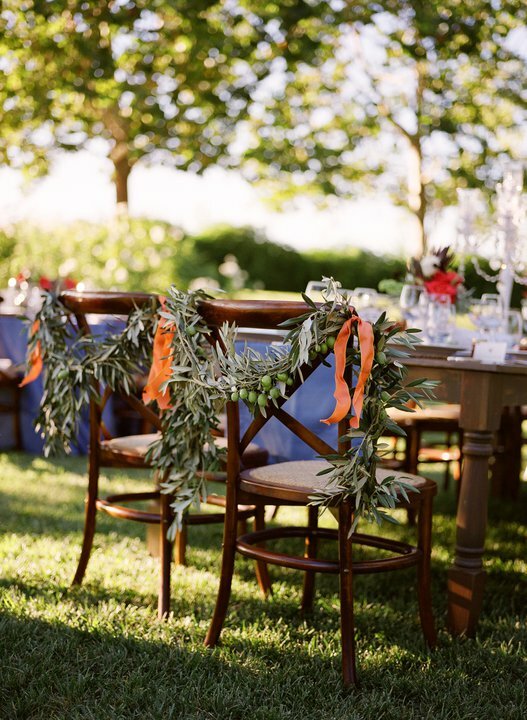 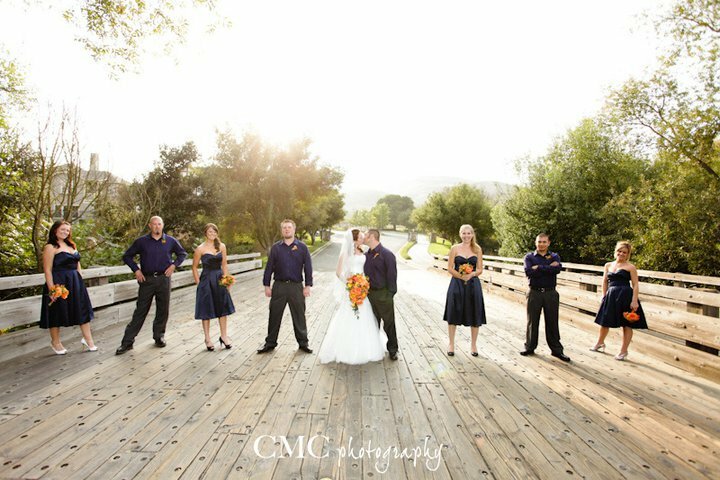 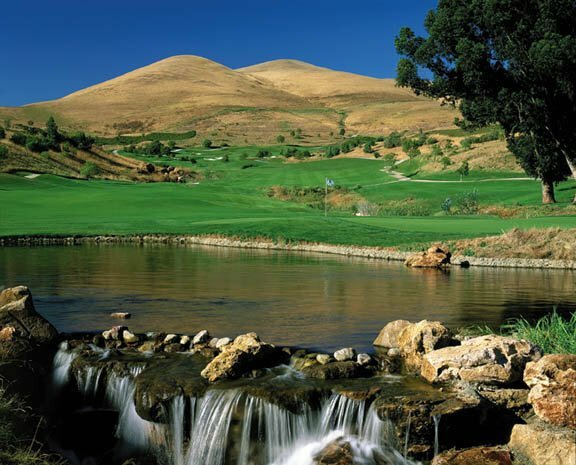 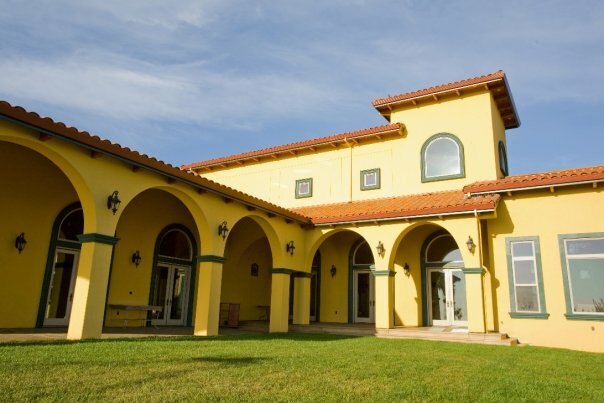 The combination of a spectacular Clubhouse and Pavilion Room nestled between the acclaimed 18 hole signature Arnold Palmer Golf Course and the surrounding picturesque rolling hills of Solano County create the dream wedding location for any bride and groom! 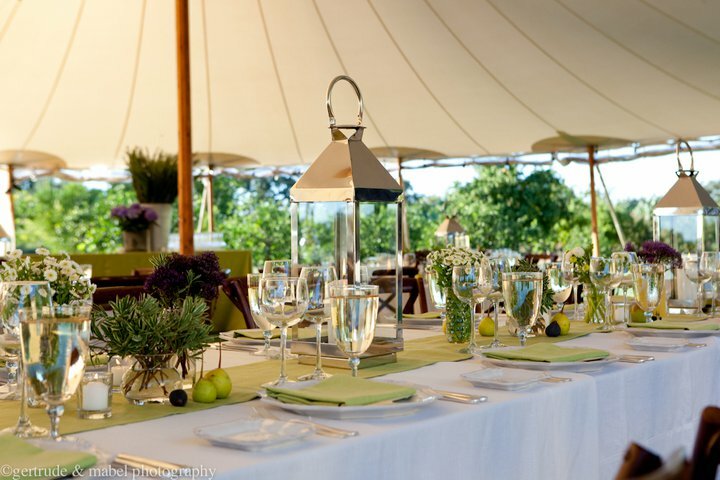 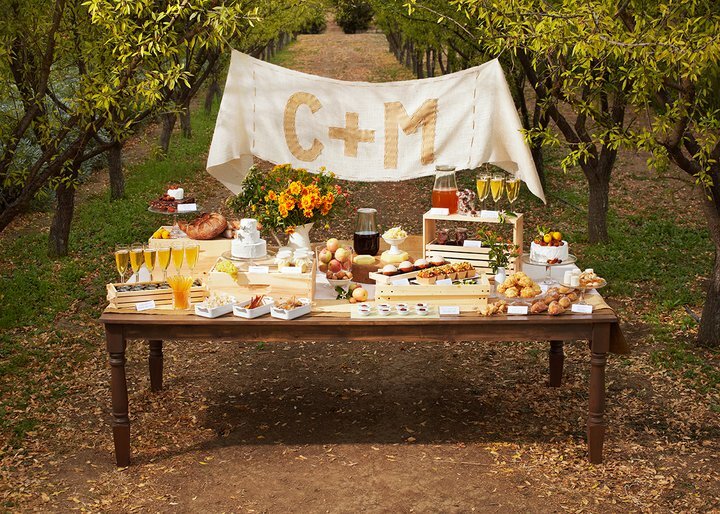 Between the beauty of the venue and the experience of our staff of wedding and catering specialists, Hiddenbrooke is the best choice for your wedding celebration! 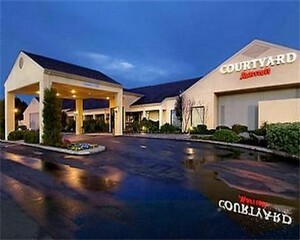 What does Hiddenbrooke offer that no other facility can? 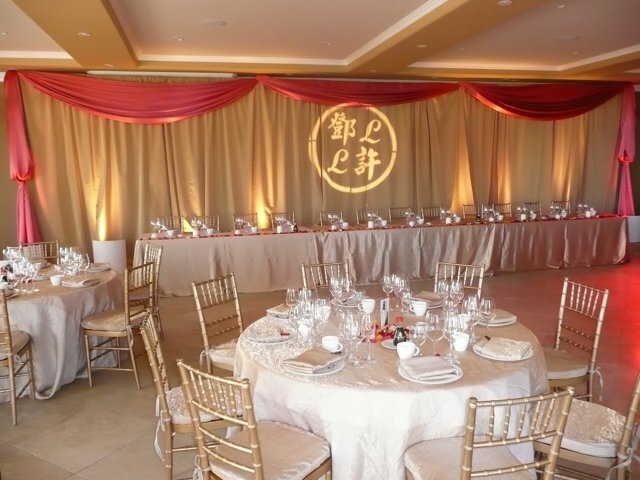 We provide a 5-hour exclusive use of our full facility including the bridal room, lounge, reception area, dinner and dancing areas. 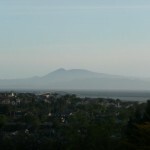 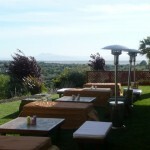 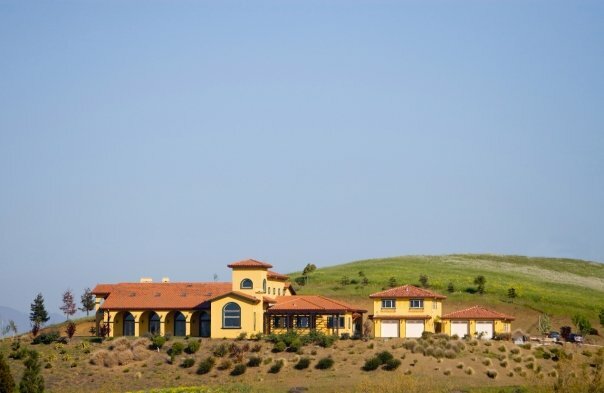 In addition, there are 3 furnished outside decks for guests to enjoy the golf course views. 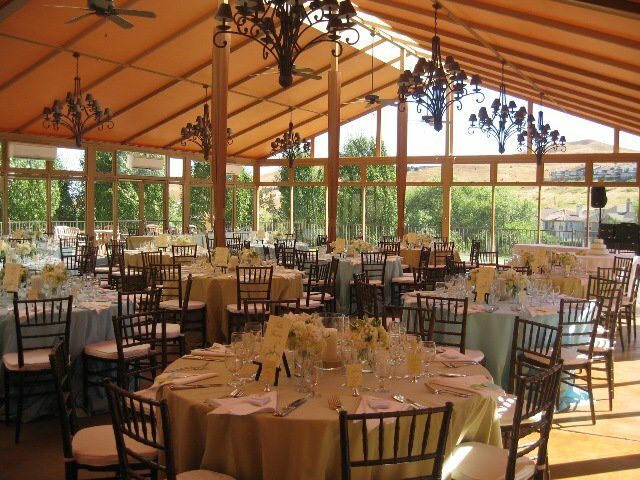 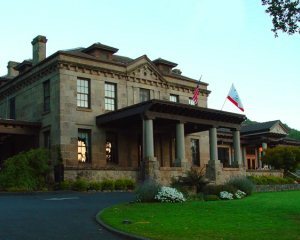 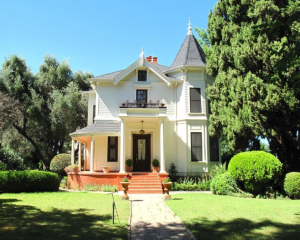 Kenyon Estate is a beautiful location with spectacular views located on five acres, high in the hills between Vallejo and American Canyon, just south of the world famous Napa Valley. 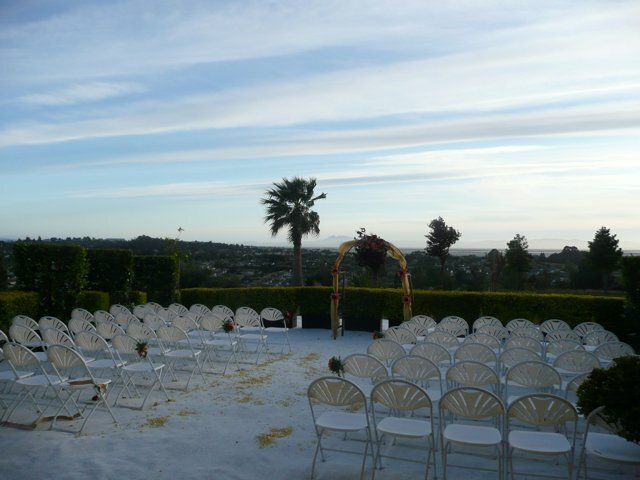 Rest assured you will have the estate all to yourself, every wedding is private and only your vendors and guests will be permitted through our gate. 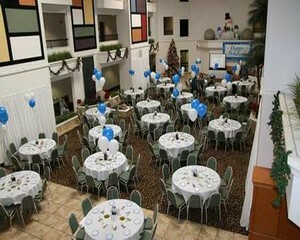 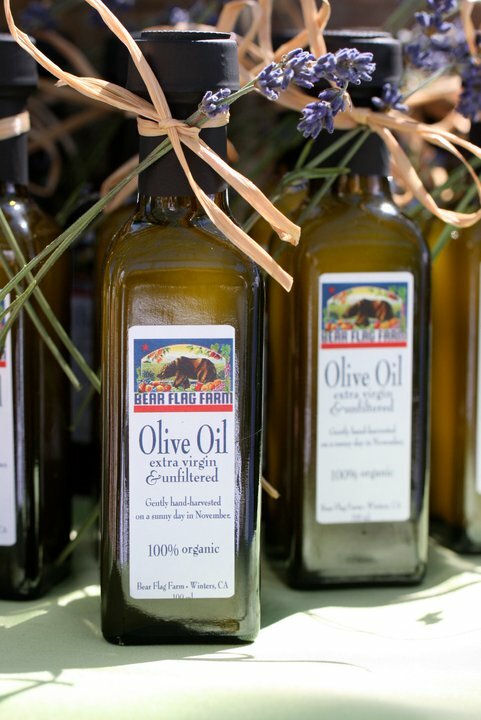 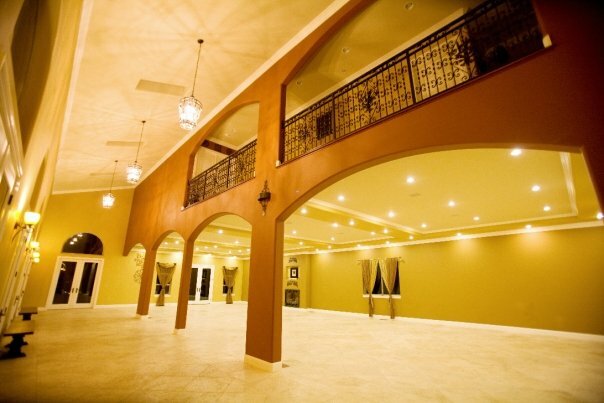 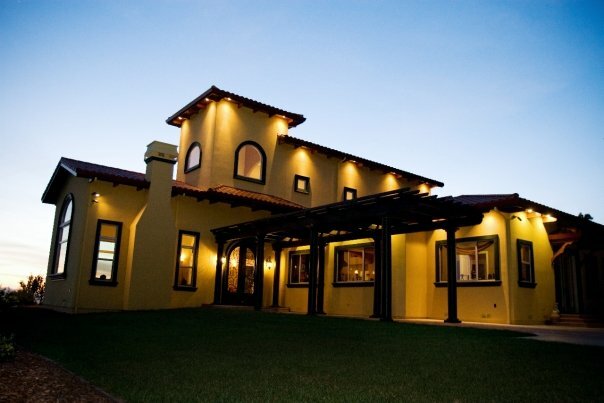 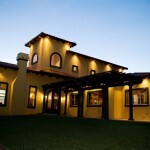 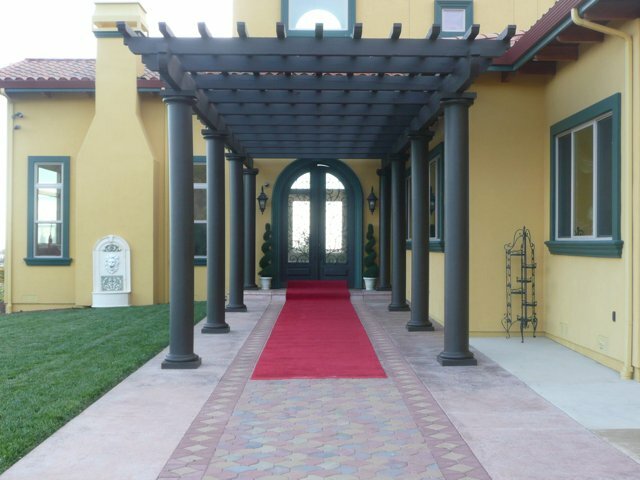 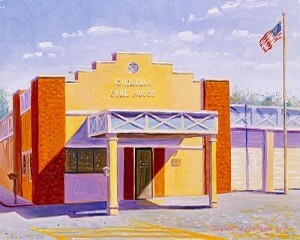 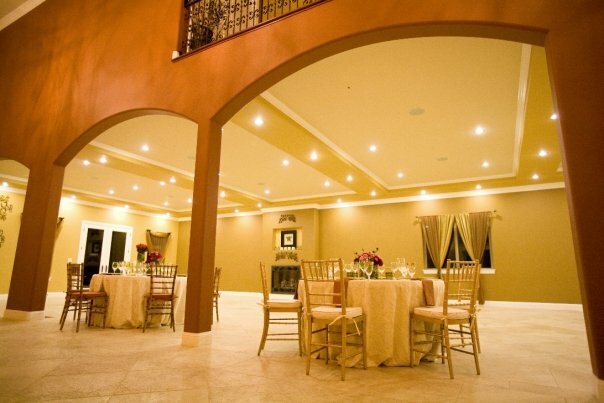 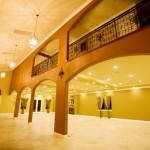 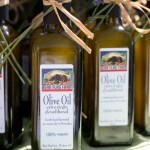 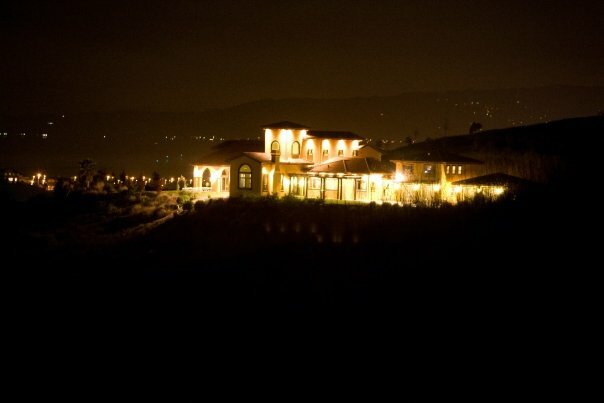 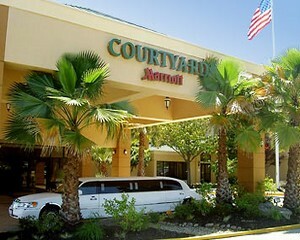 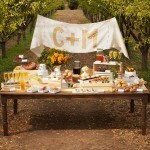 You and your guests will feel at home and welcome from the moment you arrive to the end of the night. 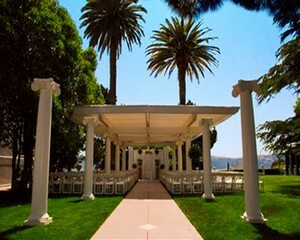 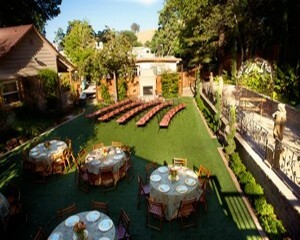 Our new Sunset Terrace is designed for beautiful wedding ceremonies. 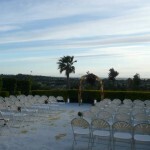 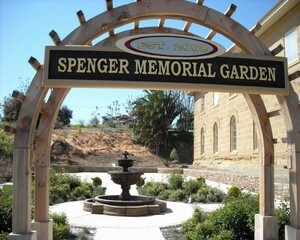 Two beautiful round patios with twin Mediterranean fountains surrounded by plush green lawns lead to an elevated round ceremony site looking out towards the Napa River.Our Great Room is a beautiful room with a neutral earth-tone color palette and comfortably seats up to 150 guests for dinner with plenty of room for dancing and a head table or sweethearts table for two.We have a terrific range of catering options available to fit your taste and budget including Weber Grilled Tri-tip, Elegant Wine Country Cuisine, Traditional Chinese Banquet, Japanese Fusion, and Traditional Indian Cuisine to name a few. 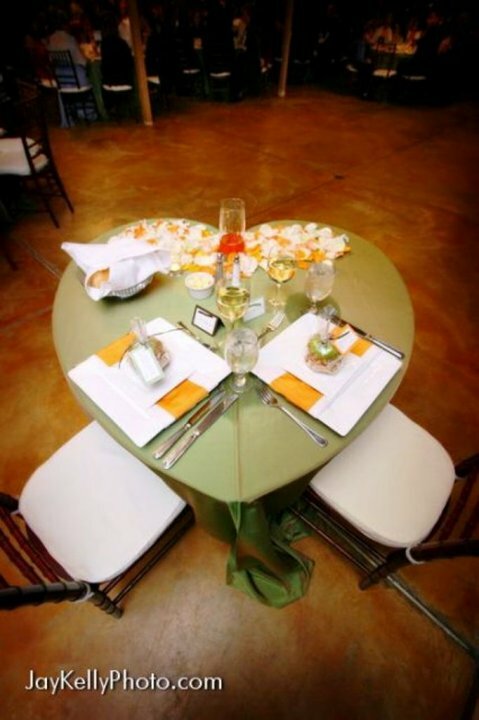 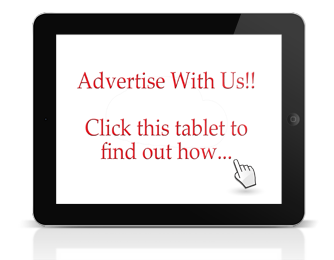 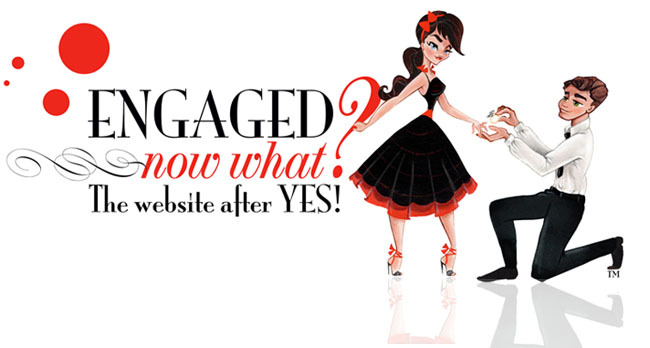 We can create a Full Hosted Bar, Beer & Wine Bar, or BYO with no corkage fee.